We are now offering vouchers online. To buy a voucher, simply select the value of the voucher you would like to buy from the dropdown menu and click “ADD TO BASKET”. 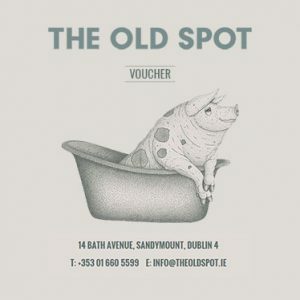 The voucher will be emailed to you and you can use it any time you like. There is no expiry date. SKU: voucher. Category: Gift Cards.